AdamMaleBlog - Gay Culture, Art, Music, Humor, and more! : The Dance Agenda Podcast #2 - AdamMaleBlog Exclusive! 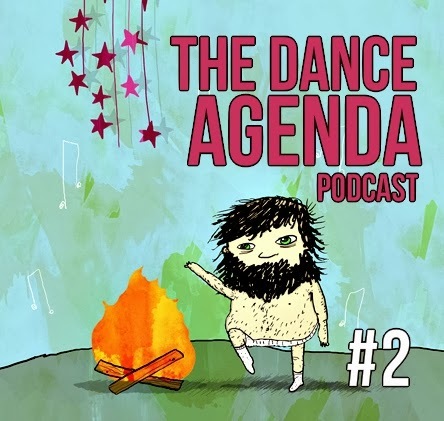 The Dance Agenda Podcast #2 - AdamMaleBlog Exclusive! AdamMaleBlog is proud to bring you episode # 2 of our music podcast - The Dance Agenda! Each episode will feature the latest in indie and underground electro-pop, new wave, and dance music from around the world! Feel free to download or stream as you see fit! The podcast artwork is thanks to DevotedBee via Creative Commons license.